Please complete the form below and your enquiry will be sent directly to Panorama Nature's Haven Venue via email. 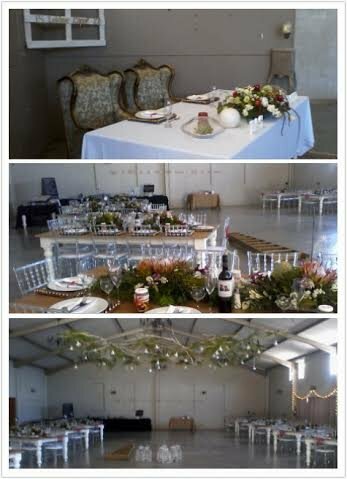 Your enquiry has been sent to Panorama Nature's Haven Venue. Panoramic views of the Atlantic Ocean and majestic mountains provide the perfect backdrop for any event. 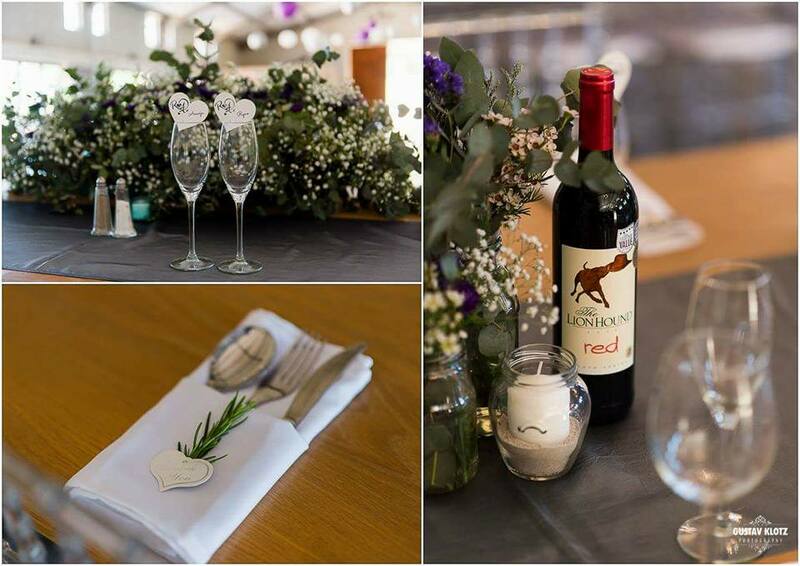 Panorama is the perfect venue for any fairy tale wedding. We will capture the spirit of love, happiness and celebration on your most perfect day. What an exciting time in your lives - engaged and ready to start a new life together! 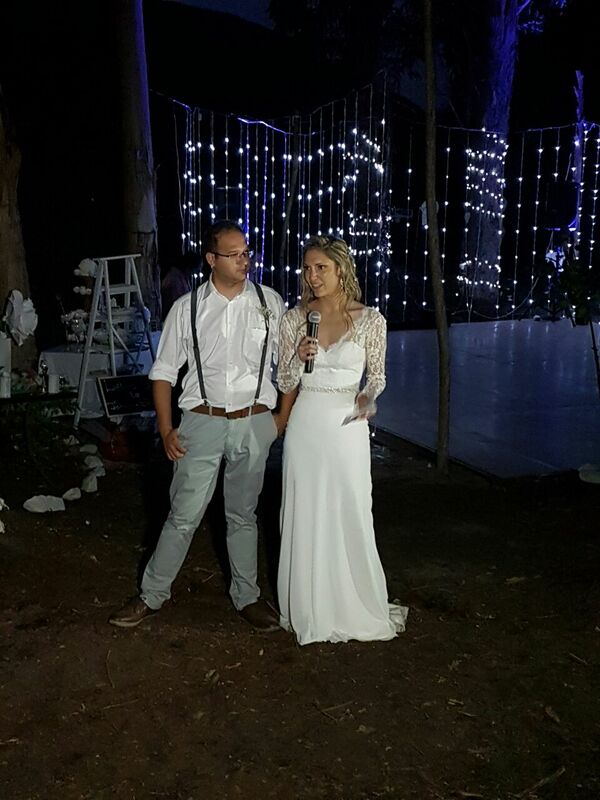 We would be both honoured and privileged to host your very special function should you choose Panorama Nature's Haven as part of your wonderful day. 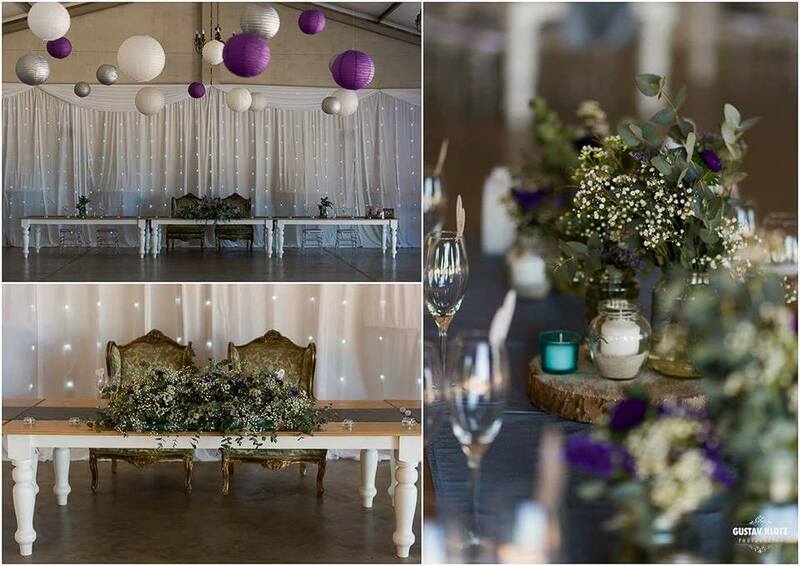 Nestled in the enchanting Franskraal Mountains, surrounded by Kaapse Fynbos, lies Panorama Wedding Venue, near the small town of Gansbaai in the Overberg, only 180km from Cape Town International Airport. Panoramic views of the Atlantic Ocean and majestic mountains provide the perfect backdrop for any event. The Panorama venue is able to comfortably seat 200 guests including a dance floor area. Bridal couples have the option of being married on the beach and returning to enjoy their wedding at Panorama. Alternatively, a ceremony may be performed in the majestic forest. Panorama offers 2 outdoor areas to hold your ceremony. There’s something so intimate and natural about a forest setting, not to mention the fairytale feel to it.So for the nature lovers ,we offer an outdoor ceremony area in the middel of the forrest, up a path through the trees with hand painted love bords on the trees.And beautifull views of the ocean and woods best of both worlds. This is the area right infront of our beautiful venue.The Gazebo is put in the middel of the balcony over looking the Ocean View complete with a red carpet from our bridge where the bride can be seen arriving and walking past all her guest towards her groom. 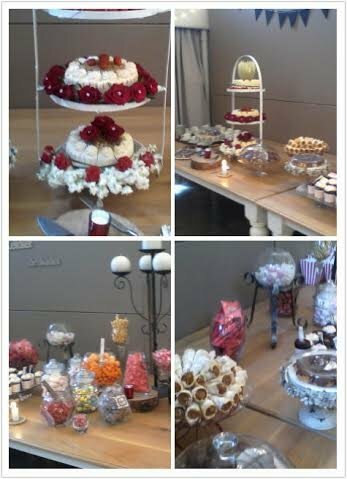 Panorama does catering for venue.We have a standard Menu from witch you can choose from,but we are also capable of to add anything you prefer or want for your occasion.You can find the Menu on the document and download it directly from the websitr.Prices are included so you can work on your budget. We charge R 300 per vechile to do the 4x4 Scenic Route.The rest of the activities are free of charge. 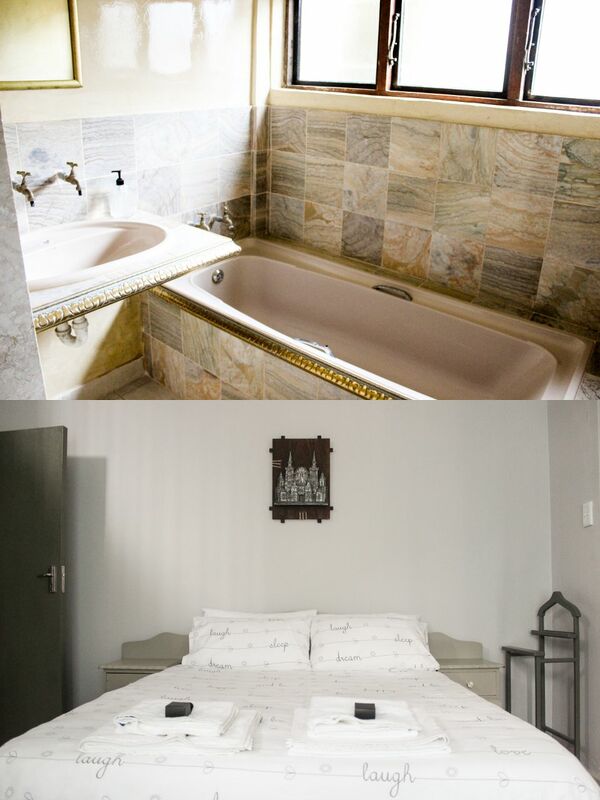 Panorama guest house is located at the foot of the Franskraal Mountain between Gansbaai and Uilenskraalmond. Beautiful views of the Atlantic Ocean is a must see. It is the perfect getaway for families, friends or groups. 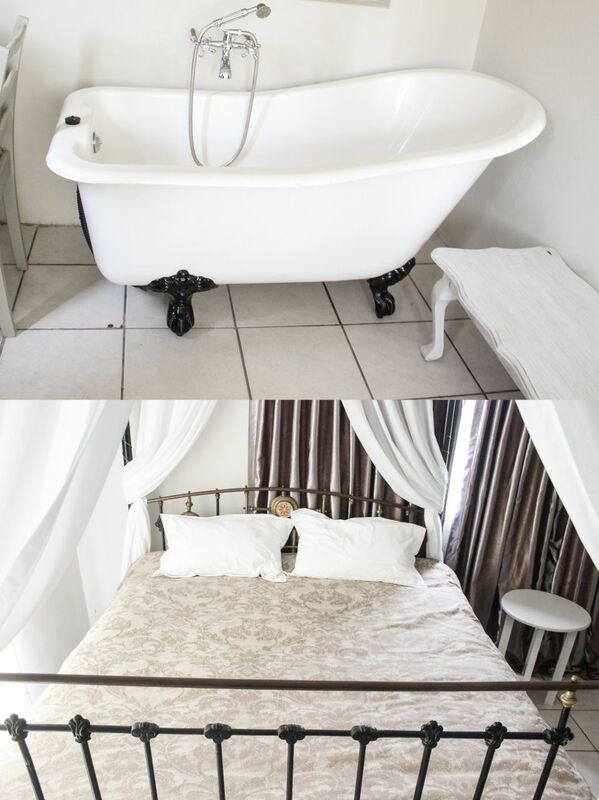 The original farmhouse offer sleeping accommodation for 20 guests in 6 bedrooms with an en suite each. The house has a lounge as well as a bar area with a TV and DSTV connection. There is also a small kitchen area with a microwave, mini oven with 2 hotplates, cutlery and crockery. The house has a spacious covered patio where guests can relax and enjoy the beautiful Atlantic Ocean views. 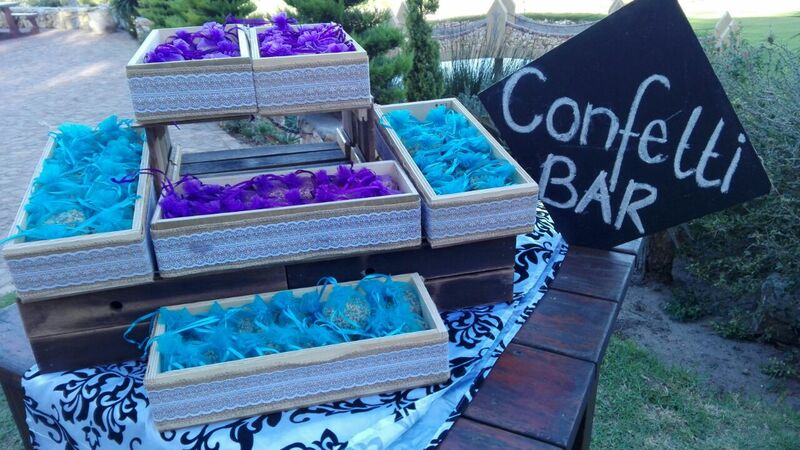 Guests are welcome to use the outdoor braai area. There are large lawns for children to play as well as a jungle gym area. Guests can go hiking or ride on their bikes on our 4x4 route; We charge R 350 pp without breakfast and R 400 pp if breakfast is required. Steve Hofmeyr @ Panorama Nature's Haven Venue on 18 December 2018. 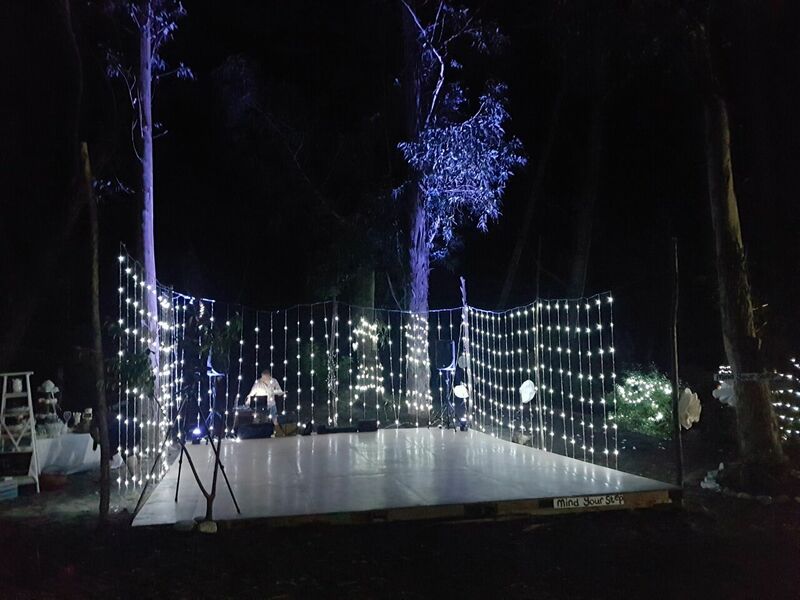 Fairy lights to illuminate the forest and food from a food truck. Definitely something else. 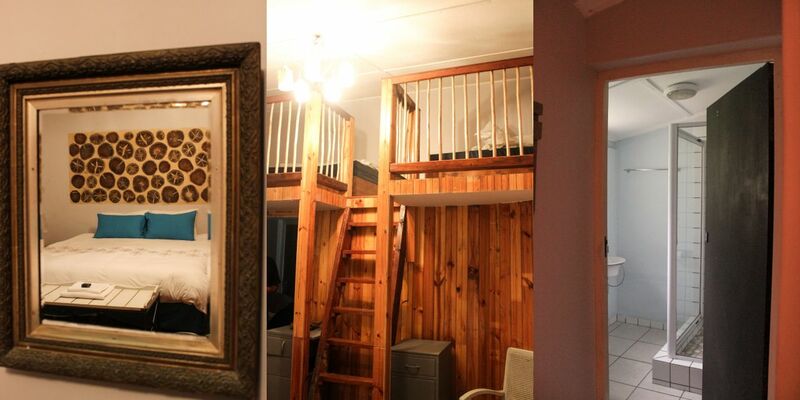 Description : Pryslys van al die decor wat beskikbaar is om te huur by Panorama.